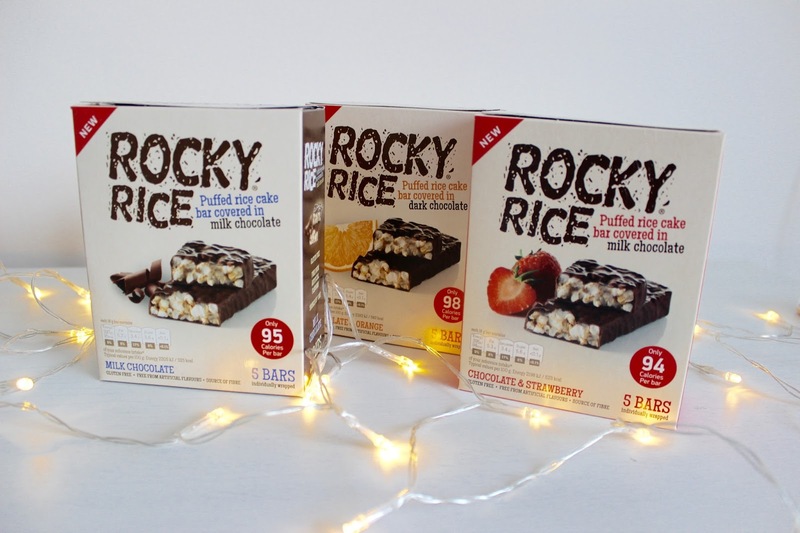 I recently got the opportunity to try some of Rocky Rice puffed rice cakes. 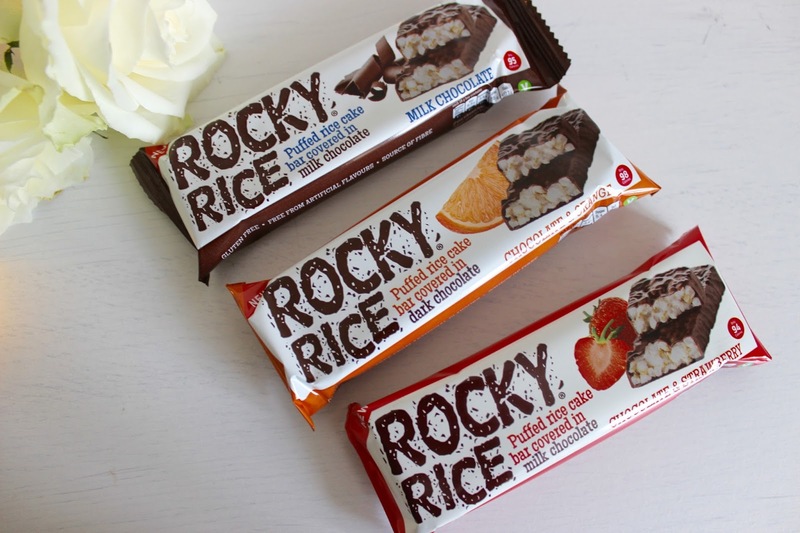 Rocky Rice are a gluten free and healthy snack. 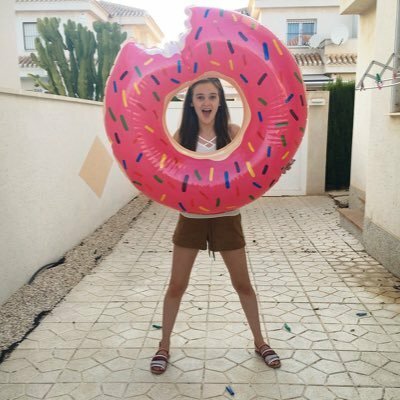 They are individual wrapped which is great for taking with you on the go for me perfect for taking to uni with me. There are three flavours available milk chocolate, chocolate orange and chocolate and strawberry each one containing less than 100 calories. These really remind me of snack a jacks just coated with chocolate, personally the milk chocolate are my favourite they are so light and yummy yet great to fill a little hole when your hungry. Each bar is also a lot bigger than I thought they would be to which is always a bonus. I quite like the packaging of these bars to quite simple yet colourful and pleasant. They aren't available in supermarkets yet but can be found on Virgin trains and bought on their website in boxes of 5. I'd defiantly recommend giving these a try as a healthier alternative to chocolate or if your gluten free.